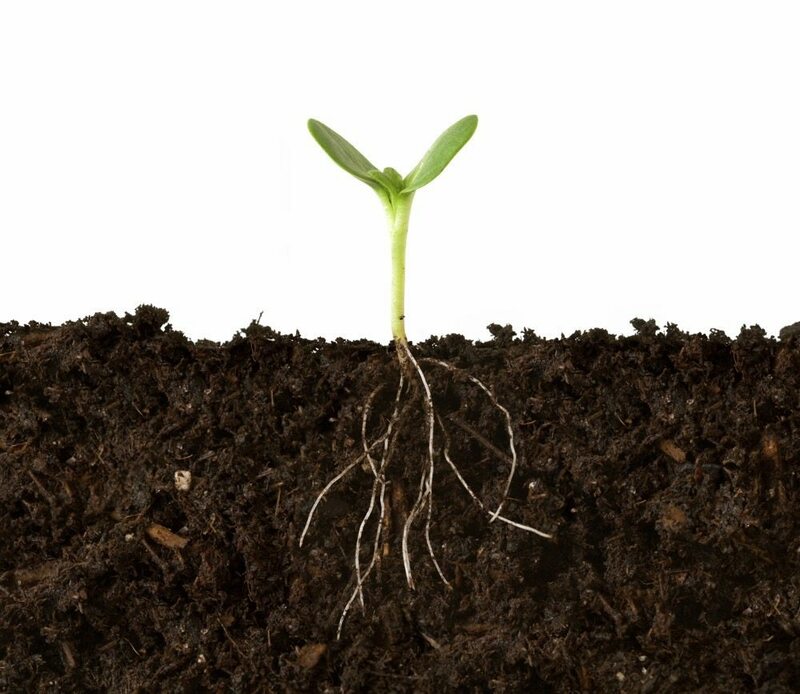 Soil health continues to be a hot draw — at least for a portion of Alberta’s farm community. This year’s edition of the Western Canadian Soil Health and Grazing Conference looks certain to sell out all 500 attendee spots — repeating the feat accomplished when the inaugural edition was held two years ago. 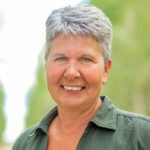 “Soil health or regenerative agriculture has gained a lot of popularity and interest,” said conference chair Nora Paulovich, manager of the North Peace Applied Research Association. Many of the topics, and even some of the speakers, were on the agenda at the 2015 conference, but learning to build soil health takes time, said a rancher from Longview. 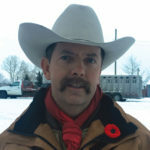 Even if you’ve heard a presenter before, you’ll learn more the second — or third — time around, said Alex Robertson, a director of the Foothills Forage and Grazing Association. “You have to hear it enough to know it, and know that it’s working,” said Robertson, who recently travelled to New York state to take a course on soil health and grazing. That’s been the case on his ranch, where he and wife Carol raise 250 cattle and about 80 acres of oats. They used to spend about $1,500 annually on chemical fertilizer, but over the last 20 years have just about eliminated the use of that input. By incorporating legumes, cover crops for swath grazing, and rotational grazing, there’s been no drop in productivity. “We’re getting the same days (of grazing), but with less inputs,” he said. But understanding just what’s happening in the ground beneath his boots is challenging, he added. Soil tests have shown a big increase in organic matter in his soils, but Robertson is looking for other ways to measure soil health. That’s one of the reasons he’ll be at this year’s edition of the soil health conference in Edmonton, which runs from Dec. 5-7. He suspects that “bugs in the rhizosphere” would be another good indicator and plans to question an expert at the Edmonton conference who will be speaking about that soil zone (which has high numbers of soil micro-organisms attracted by root secretions). These are not discussions that are likely to come up when talking to an input dealer or fertilizer sales rep, and that’s why producers should attend conferences, presentations, and courses on soil health, he said. And it’s great this year’s edition of the soil health conference is being combined with the Western Canadian Grazing Conference, he added. Combining the two topics in one event is more efficient for producers, who “only have so much time to attend conferences,” said Paulovich. “Since we feel that soil health and grazing are integral to each other, we decided to amalgamate the two conferences,” she said. This year’s event will feature scientists and experts from across North America, including well-known names such as Jim Gerrish and Gabe Brown. Brown will give two presentations and also do the conference wrap-up. There are more than a dozen other speakers and each day will feature a producer panel. “Producers always enjoy and learn so much from listening to other producers and their experiences on their farm,” she said. The soil conference, which is organized by seven of the province’s applied research and forage associations, is also being held in conjunction with a meeting of the Canadian Roundtable for Sustainable Beef. That group will launch its verified sustainable beef framework at the conference. For more information on the conference, see www.absoilgrazing.com.